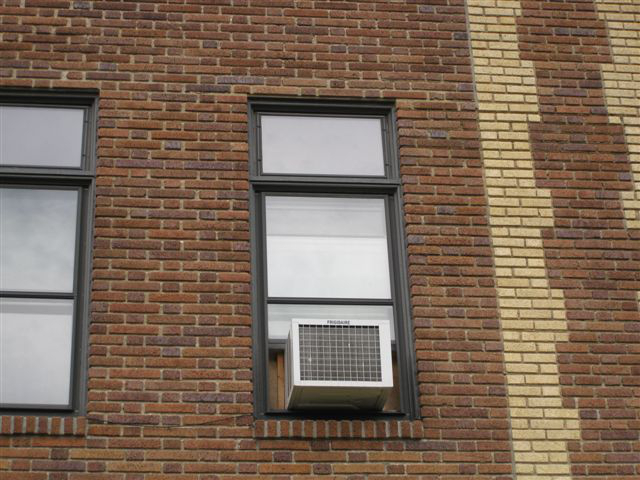 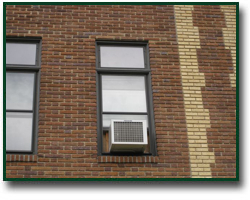 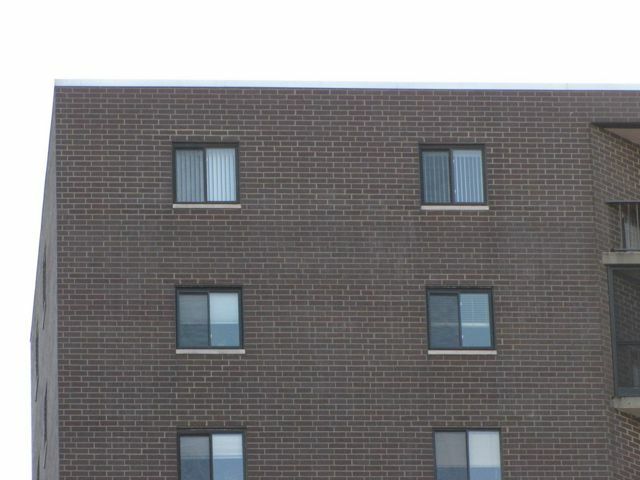 In older brick homes and masonry buildings, the steel angle above the windows and doors may rust and swell. 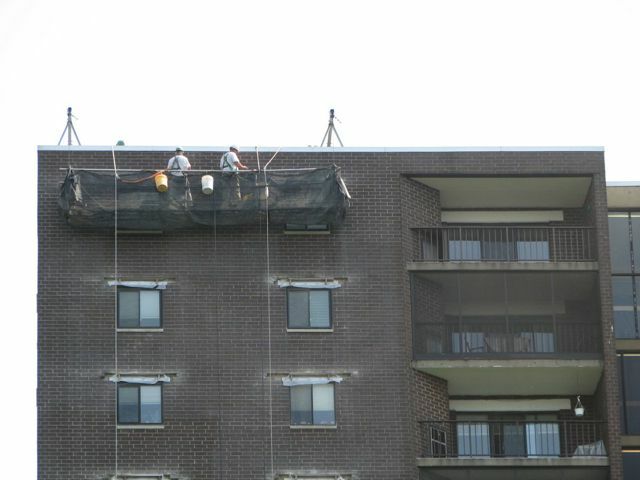 This process, known as rust jacking, exerts extreme expansive force both upwards and downwards thus creating structural cracks and heaving in the adjoining masonry. 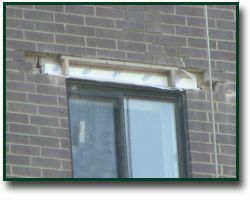 If not serviced, the deteriorating lintel will no longer function to support the brick or stone above and could compromise the structural integrity of the wall. 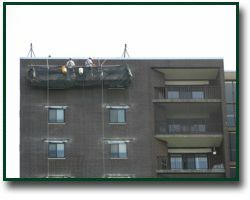 An experienced contractor is required for this potentially hazardous job since bracing or shoring may be required to prevent a catastrophic failure. 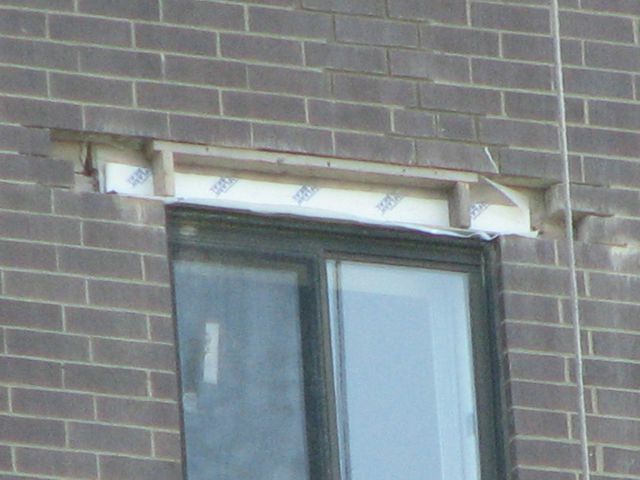 Consideration must be given to replacing with the correct load bearing size of galvanized steel lintels, flashings, end dams and weeps. 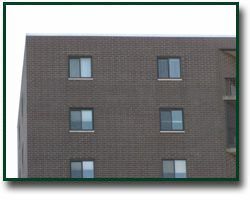 In the completed examples below the brickwork and mortar joints match the original so well, you would hardly know Keystone Waterproofing was there.